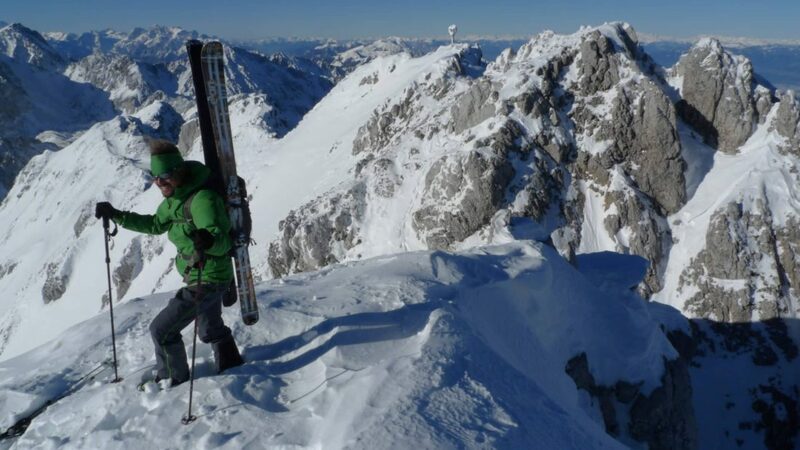 Explore the Triglav National Park, the Julian Alps and the Karavanke region in company with Rok, a local and IFMGA/UIAGM certified guide. 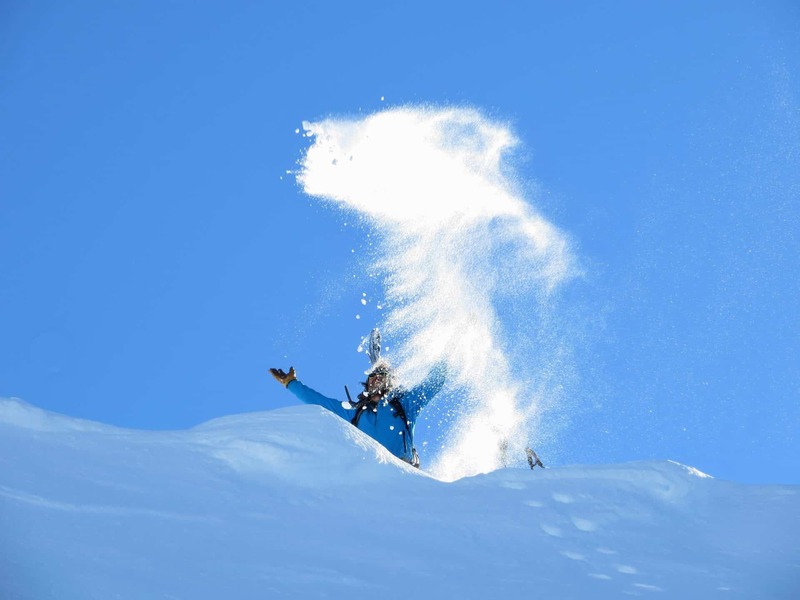 A 6-day ski safari enjoying the best ski touring and freeride spots of Slovenia. 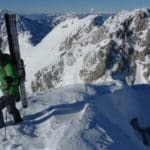 If you want to get the most of the Slovenia skiing you have to explore the Triglav National Park through this guided ski safari. 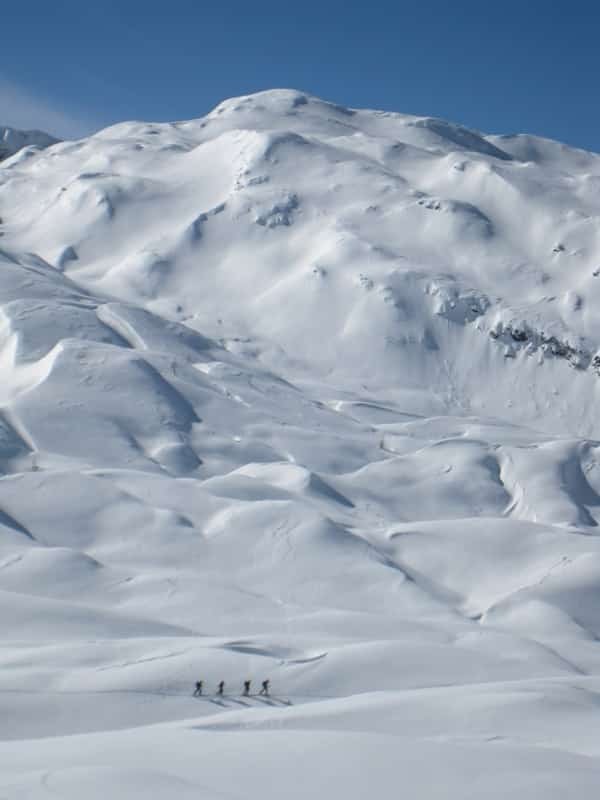 This 6-day guided ski safari I am proposing consists in travelling from town to town and skiing the highest quality of snow at the moment. Besides that, you can enjoy the best local meals and discover all the secrets hidden behind the Slovenian mountains. Moreover, the huts where we’ll spend the nights are really comfortable and legendary. 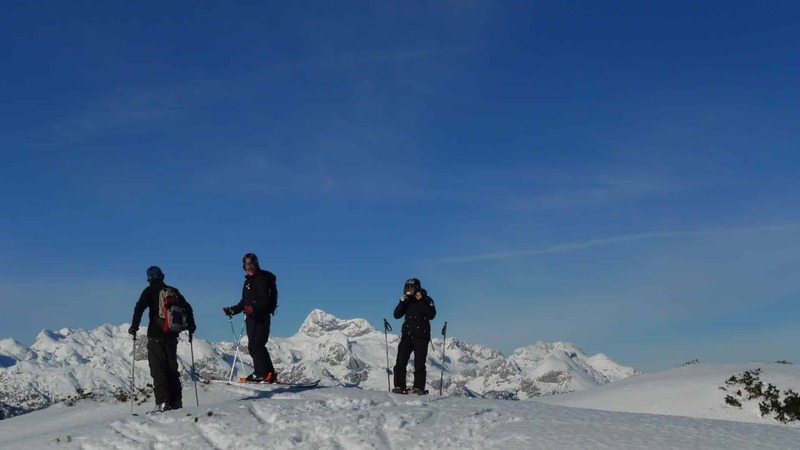 One of the top features of this ski safari in Slovenia is the flexibility of the program. 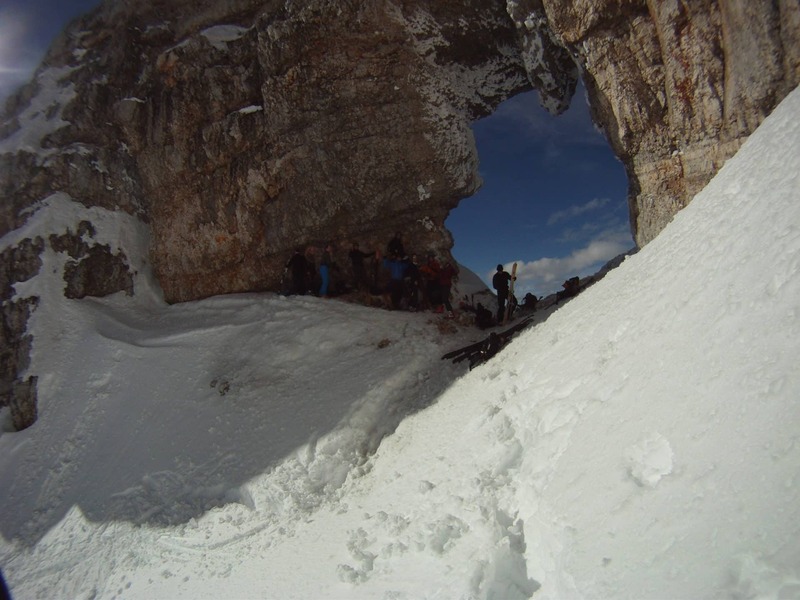 All levels of skiers can participate because I will adapt the itinerary according to the group’s experience. Furthermore, I have to search the best ski option of each day. That’s why I think the unpredictability of this trip is what makes it unique. For more details, please find here below the day-by-day itinerary of the program. Our meeting point will be at Bled. There, we’ll have a briefing and the equipment checking. Then, we’ll enjoy some welcome drinks and have a talk about the following day. This meeting will take place each evening of the rest of the week. As I said, the flexibility is more than necessary because weather and snow conditions are always changeable. 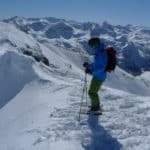 First ski touring day in the Karavanke region. This is an area where there is the massif that divides Austria from Slovenia. 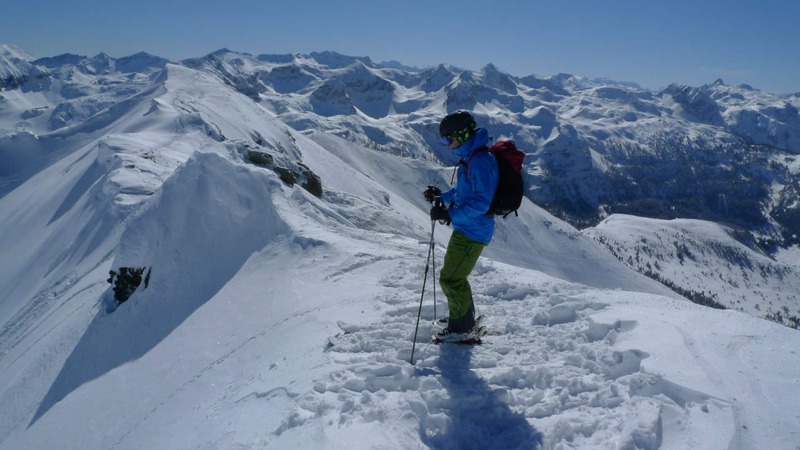 When you ski in Karavanke you will enjoy several ski descents on both sides of the countries. 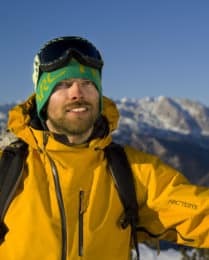 Besides that, on the way you will learn or improve some ski touring skills and avalanche safety techniques. Another great day. 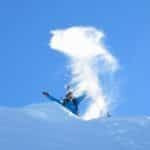 This time, freeride skiing at Vogel Ski Resort. 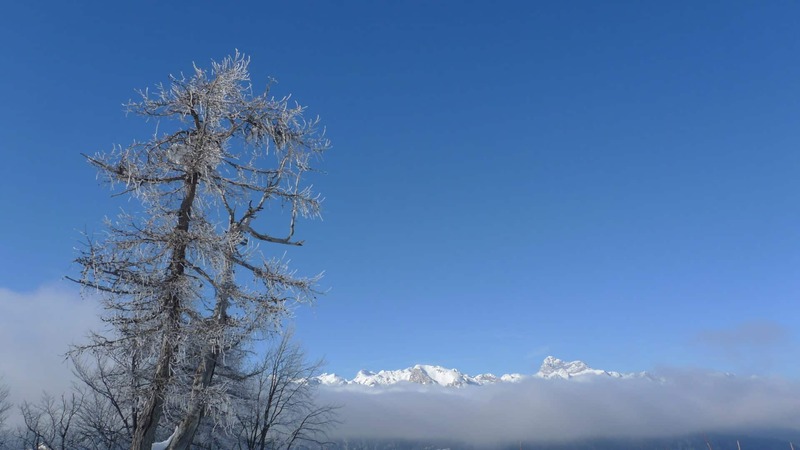 It is a small ski area with amazing viewpoints of the Julian Alps. 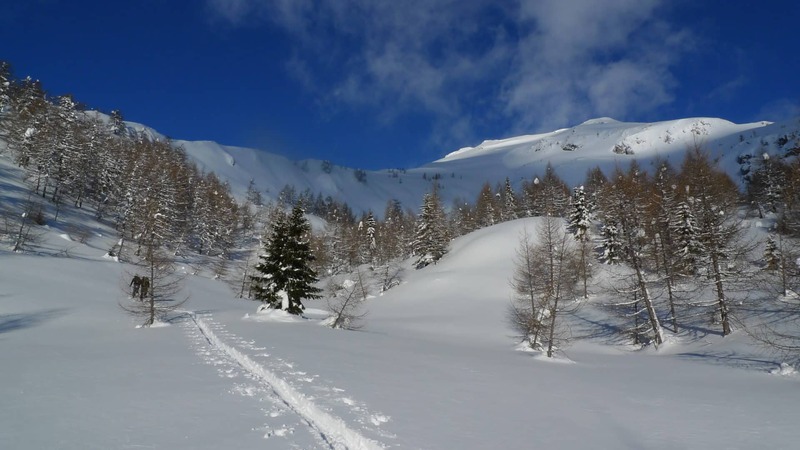 Once we go off piste there will be several skiing options and terrains to enjoy. Then, we’ll drive in direction to Kranjska Gora where there is our accommodation for the night. Kranjska Gora is a town with the Prisojnik Mountain as a backdrop. Furthermore, if you still have energies it is the perfect place to do some night runs on the slopes around. Finally, a traditional dinner awaits before the deserved rest. In our fourth day we’ll get to the Vršič Mountain Pass. 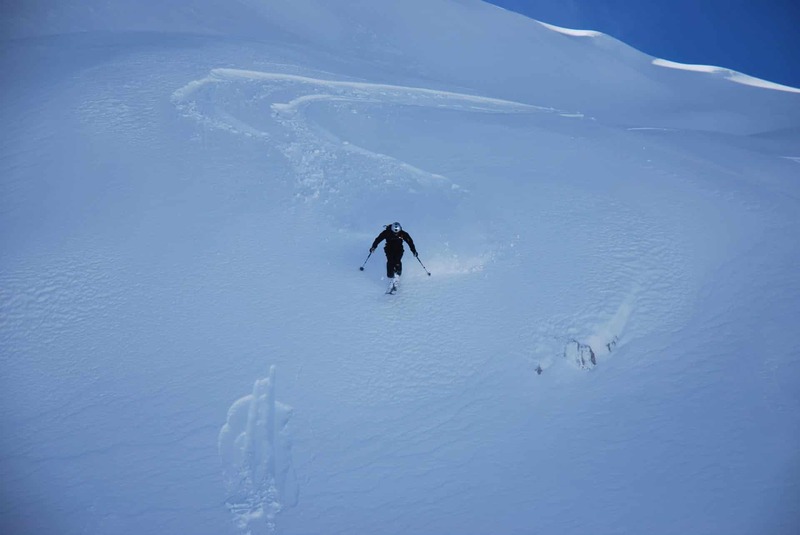 Depending on snow conditions we will drive as far as possible in order to do some ski touring. If necessary, we’ll probably ascend the rest of the way with the skis on. Once in the Vršič Mountain Pass, and if weather allows, we can enjoy a great descent to Trenta valley. Finally, a transfer will take us to Bovec, where we’ll spend the night. In the morning, after discussing our itinerary of the day, we will take a cable way up to Kanin. 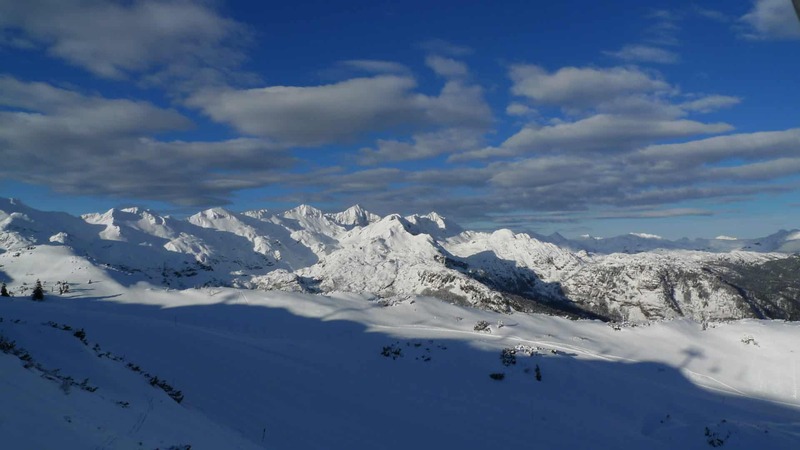 Kanin is one of the snowiest ski resorts in Europe. It also has easy access to the big mountain terrain to go to Sella Nevea (Italy) or Bovec (Slovenia). One of the greatest adventures we’ll enjoy is the famous descent from Slovenia to Italy across an unforgettable landscape. We’ll sleep at Gilberti mountain hut, in Sella Nevea. 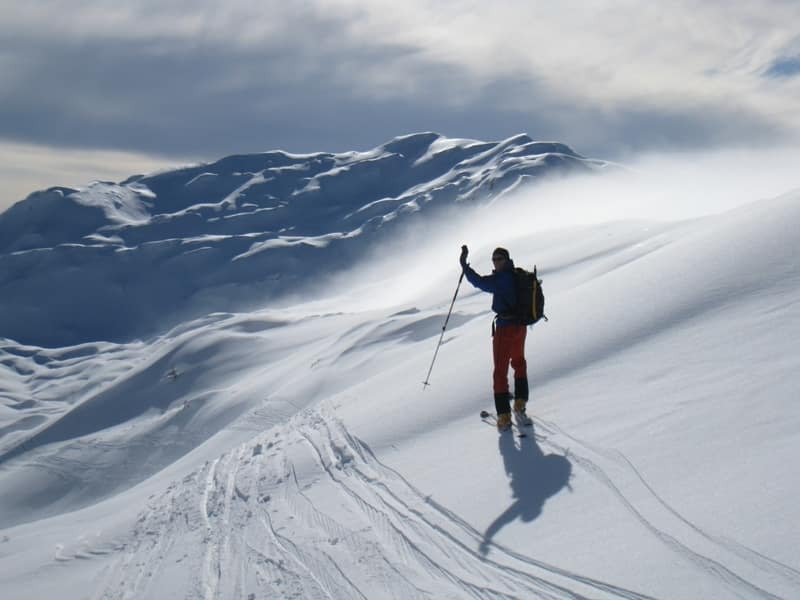 During the last day, you will have the freedom to choose between ski touring or freeride skiing around Sella Nevea. After some skiing in this amazing area, we will be taken back to Bled where we’ll spend the last night. 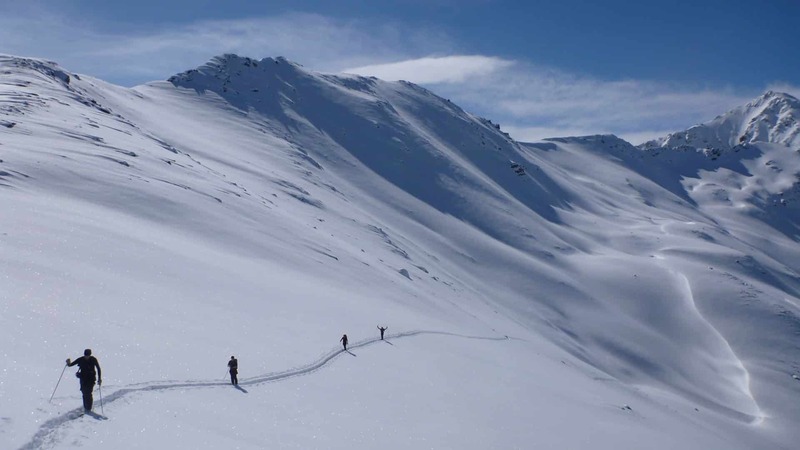 Undoubtedly, this ski safari will be incredible and even more when you do it in the company of a local guide. That’s why I’d love you to join this adventure. All you have to do is contact me. I assure you a unique experience in the Julian Alps.